Take in vibrant fall colors along the coast of New England and in Canada. Depart from New York and sail to Newport to take in the city’s remarkable shoreline and opulent Gilded Age mansions. 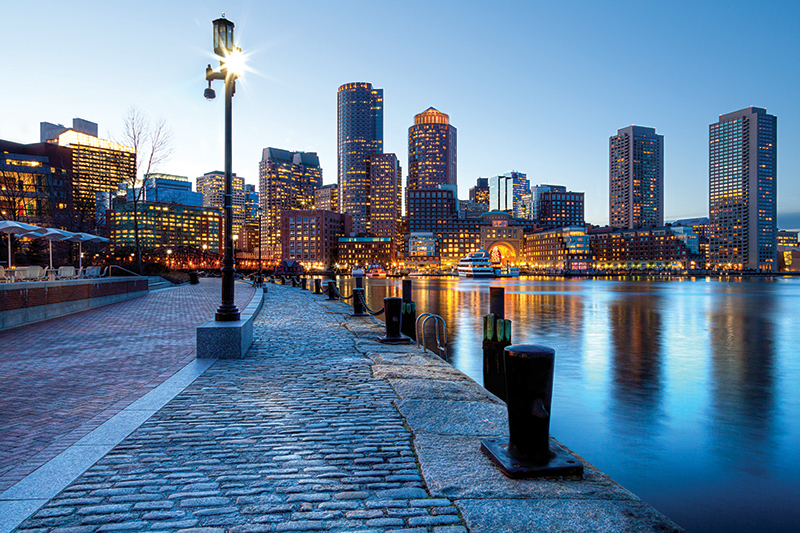 Then, spend two days in Boston, one of America’s oldest and most influential cities, and learn about its remarkable history. The next stop in Bar Harbor and view its sweeping natural vistas, while Saint John, the following port, is home to geological marvels like the Reversing Falls, a daily tidal phenomenon that reverses the flow of the Saint John River. Big-city Halifax has a remarkable small-town feel, and Sydney is home to landmarks dating back to the 1700s. Before ending your cruise in Montréal, visit the setting of the historic conference that led to the formation of Canada in Charlottetown, located on Prince Edward Island—the setting of Anne of Green Gables—and stroll the romantic cobbled streets of Québec City as you admire centuries-old architecture.